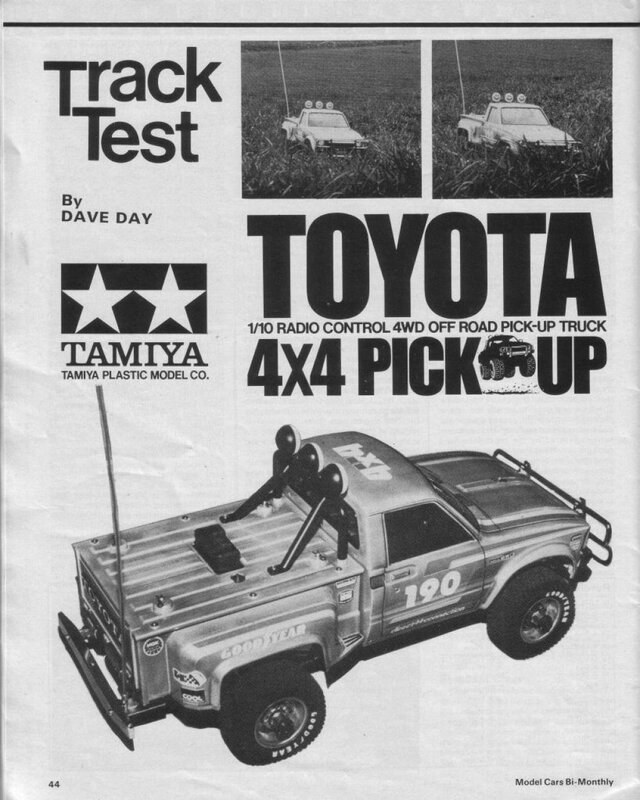 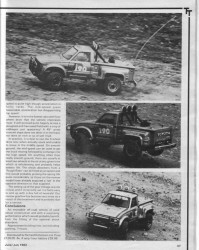 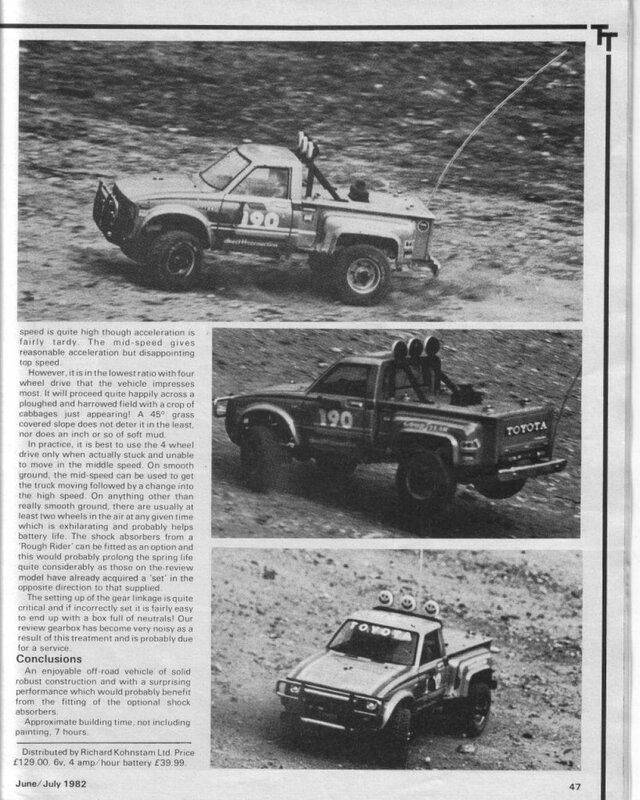 Tamiya Toyota 4×4 Pick-Up – 1982 | Classic and Vintage RC Cars Tamiya Toyota 4×4 Pick-Up – 1982 | We are an internet source for classic RC car pictures and information. 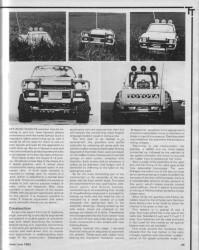 From vintage vehicles to pre-modern sports cars, you’ll find it here. 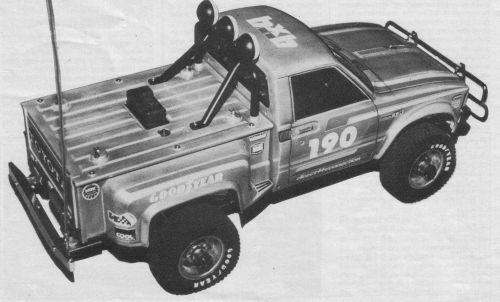 The Toyota 4X4 Pickup Bruiser (aka “Bruiser) is the 48th RC Car kit which Tamiya introduced. 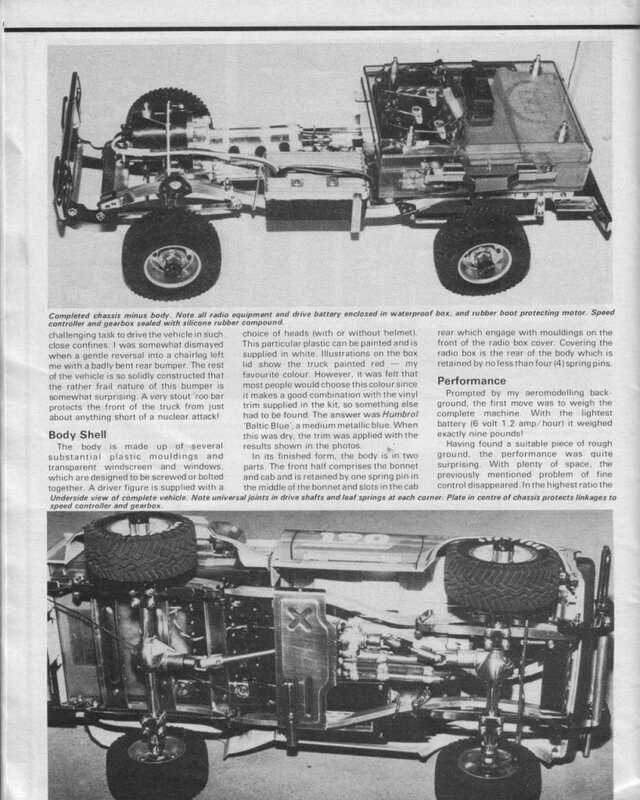 The kit with Tamiya no. 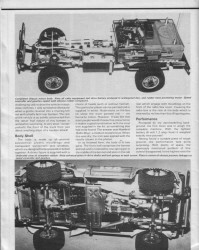 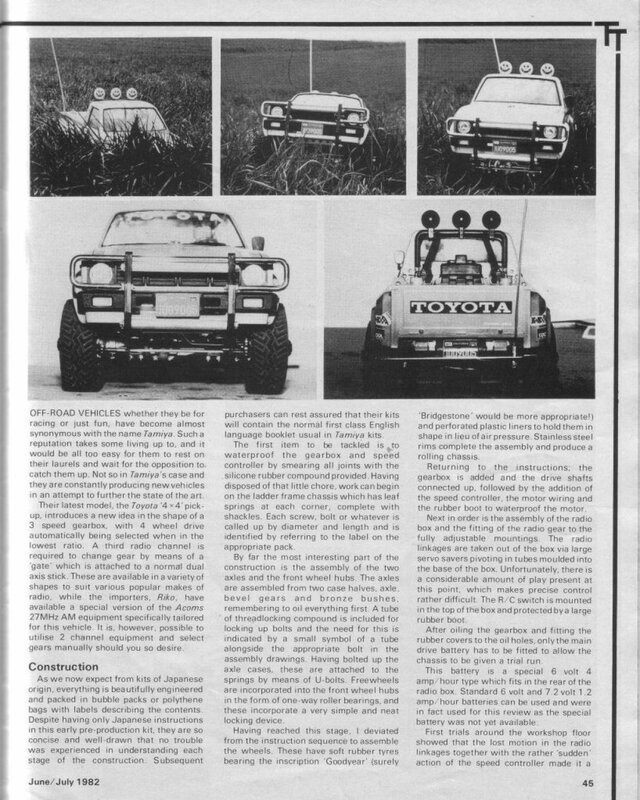 58048 was based on a Toyota 4X4 pickup truck design. 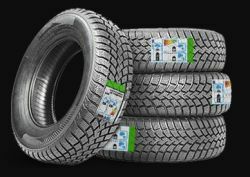 By making the scale model as similar as possible to the full-size car, Tamiya came out with a design that was very successful with hobbyist around the world.